If you are here searching for the best toys for Rottweilers, our goal is to make your search easy and fun! Finding the best toys for big dogs like Rottweilers can be challenging, we know. Those powerful jaws can often make short work of even the sturdiest toys! 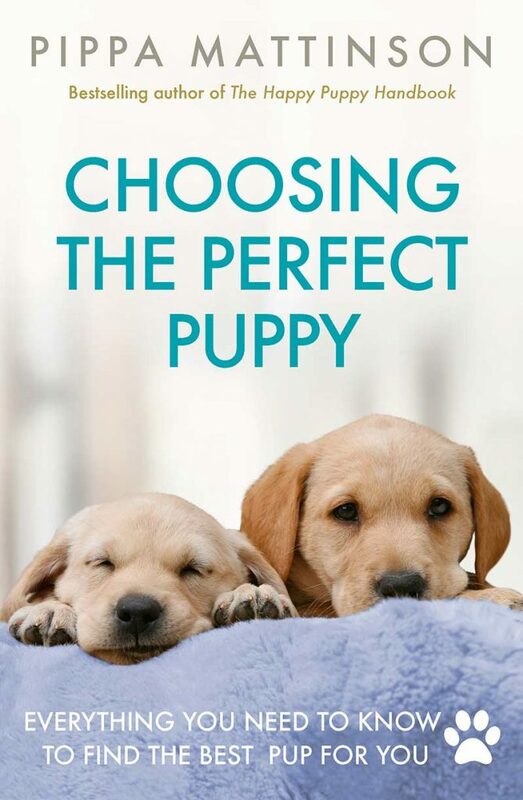 In this article, you will learn about the best toys for Rottweilers at all stages of life, from Rottweiler puppy toys to suitable and safe adult Rottweiler toys. Choosing the best toys for large dogs like Rottweilers requires that you always keep in mind your dog’s powerful jaws. While we may not look at a dog toy and think snack, your Rottie almost certainly will! Plus, it is really fun to chew and shred things! So you have to be sure that the toys you are giving your Rottie to play with won’t go “down the hatch” and land you both in the vet’s office. According to canine researchers, the average Rottweiler has a bite strength equivalent to 328 pounds of pressure. People, in contrast, have a bite strength of around 120 pounds of pressure. You probably won’t want to do a bite test on each one of your Rottie’s new toys before you allow him to play with them. So this can give you at least some idea of the type of durable toy your dog won’t be able to instantly destroy. Even though your Rottie has a more powerful jaw than many other dog breeds, in all other ways your dog is still the same playful fur baby who loves to chew, tug, fetch, cuddle, and interact with her toys. You want to provide your Rottie with a varied selection of the best toys for Rottweilers, so she doesn’t get tired of her favorites too quickly or bored with dog toys in general. Dog training experts say that the allure of new dog toys is real. In fact, there is even a term for it: neophilia. In research studies, when given the choice between familiar toys and new toys, dogs consistently choose to check out the new toys first. However, it is also worth noting that if the new toy doesn’t pass muster, your Rottie may quickly move on. Also, research shows that dogs really like toys they can chew, shred, separate, and basically dismantle. This is part of the allure of dog toys in general. So while it is fine to invest in those super-tough durable dog toys that are supposedly indestructible, those may not be the toys your Rottie likes best. If you’ve ever tried to extend the life of a child’s toy collection, you already understand the basic concept of rotating your dog’s toys. If you and your pup are still getting to know each other, however, you don’t want to start a toy rotation too quickly. 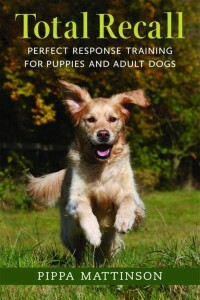 First, you need to learn your dog’s play style and toy preferences! You can do this by offering a variety of toys at once – perhaps a frisbee, a ball, a squeaker toy, a rope tug toy, a puzzle toy, a treat toy – and see which ones your Rottie returns to again and again and how he plays with each toy. With this information in hand, you can begin a toy rotation where you offer 2 or 3 toys at a time, switching them out as your dog loses interest. Unless you are that rare lucky dog owner with an unlimited budget for new dog toys, it sure would be nice if there was a way to rekindle your Rottweiler’s interest in a toy she used to love but then got bored with, right? As luck would have it, there actually is a way to do this! There is actually more than one tactic you can try and see which ones work best. If your Rottie has never seen that dull old ball toy hurled through the air before, she may suddenly fall in love with it again as it goes sailing by her head! Taking an old solo play toy and using it for interactive play, fetch, tug-of-war, hide ‘n’ seek, and other fun games can easily rekindle interest in that toy. If you add a dab of peanut butter or a bit of chicken fat to the old toy, you can bet your Rottie will notice and head right over to investigate! Perhaps your Rottweiler loves to roll in leaves or freshly cut grass or pond water. So give the old toy a dunk or a roll in the good smell. And then present it to your pooch and see what happens. So now let’s take a look at some of the best chew toys for Rottweilers that will be both fun and safe for your Rottie to chew on. These toys are extra tough and durable but still not dog-proof. You will want to supervise your dog during play time until you are sure the toys are safe enough to permit your dog to play with them alone. Pacific Pups Products XL Dog Rope Toys for Aggressive Chewers. These 100 percent cotton ropes have been safety tested according to guidelines for children’s safety (ASTM F-963). All proceeds go to support the Pacific Pups rescue organization. The pack includes two rope toys, a ball and rope toy, and a durable ball toy. Nylabone Power Chew DuraChew Chicken Bone Dog Chew, X-Large. Owners say these and other Nylabone toys rated for adult dogs 50+ pounds in size are durable and perfect for Rottweilers and other aggressive chewers. (However, owners also warn that these are worse than Legos if you step on one with your bare feet. So be sure to remove them from the floor after your dog is done chewing!). KONG Tires Extreme Dog Toy. Kong is a manufacturer that does a fabulous job producing and rating safe dog toys for different chewing strengths. “Extreme” is their toughest line of dog toys, and these are perfect for Rotties. The up side to these super-durable Kong toys is that you can fill them with treats so the toy turns into an interactive puzzle as well. That also makes these toys great for extended distraction if your Rottie has separation anxiety. Rottweilers are really smart dogs! Of course, no one needs to tell you this. But it is good to know when you are selecting interactive Rottweiler toys for your dog to enjoy. Not all dogs will do well with interactive toys, but your Rottie likely will. Interactive toys keep your Rottie’s brain, as well as her senses, stimulated. These toys ask your dog to solve puzzles to get rewards (often treats and sometimes other sensory enrichment). JW Pet Holl-ee Roller Original Treat Dispensing Dog Toy, Jumbo. This very popular and trusted treat dispensing dog toy can be filled with smaller toys or treats to stimulate your dog’s intellect as well as his taste buds. This toy can be used for solo play. It can also be a great toy for games of fetch, tug-of-war, and other fun interactive games. Our Pets IQ Treat Ball Interactive Food Dispensing Dog Toy. This wildly popular IQ dog toy features a large round ball with a half translucent, half solid color. Get the 4-inch size for Rotties. The toy holds just under a cup of food. If the toy is too loud on wood floors, owners recommend stretching an old sock over it and just cutting out a hole where the food comes out. 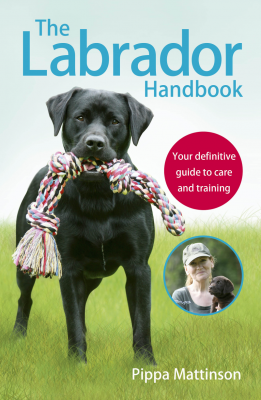 You can adjust the difficulty level to keep treat and mealtimes challenging for your pup. Outward Hound Hide-A-Squirrel Interactive Puzzle Plush Dog Toy, Ginormous. This is absolutely NOT a toy for unsupervised solo play! However, even very strong aggressive chewers like Rotties need to have some softer fun toys to play with. This is one of the all-time most popular such toys for dogs of all sizes and breeds. The Ginormous toy comes with six squeaker-primed squirrels and a toy log that your Rottie has to get the squirrels out of. Rottweilers, like other large breed dogs with deep chests, can be prone to gastric torsion (bloat). This is a potentially fatal condition where the stomach twists. It is more likely to occur if your dog eats too much too quickly. They especially shouldn’t eat right after a period of intense exertion. Slow feeder toys are a type of interactive puzzle toy that can help your Rottie slow down at mealtimes. It can also prolong the fun and enjoyment of eating. These toys may be enriching for all dogs, but they can be real lifesavers for dogs that are prone to bloat like Rottweilers! StarMark Bob-A-Lot Interactive Dog Toy. This really cool and popular dog toy can hold three cups of dog food – plenty for extending mealtimes. The toy has a weighted bottom and it rolls, bobs, and wobbles. Your Rottie will have to figure out how to move it just so to get her dinner out! There is also a manual difficulty level regulator so you can keep mealtimes challenging. PAWS Woolly Snuffle Mat. This interactive feeder toy can’t be used without supervision. But when you have the time to sit with your dog while she eats, you can see how much fun it is! You hide kibble in the pre-made pockets inside the feeding mat. And your dog has to use her smarts and all her senses to find the food and retrieve it. Outward Hound Slow Feeder Dog Bowl. This large slow feeder bowl was specifically designed to help large dogs slow down and avoid the dangers of bloat. The large bowl holds up to 4 cups of kibble per serving. You can choose from three colors: orange, purple, or teal. Rottie puppies have special challenges to face. First, going through the rehoming process, and next, teething. 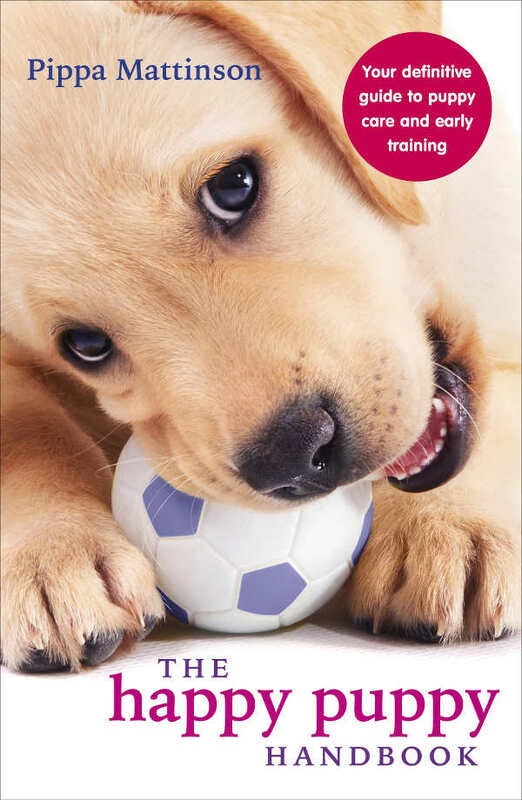 Teething can be really uncomfortable and at times downright painful for your pup! 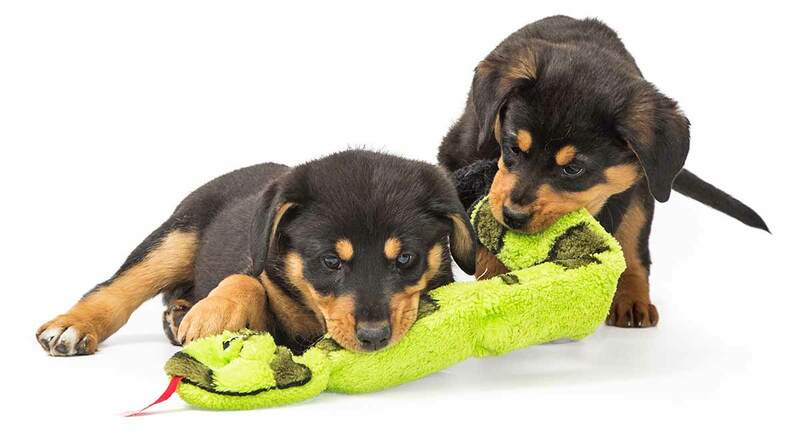 Some of the best toys for Rottweiler puppies will be those that can help ease the discomfort of all the changes going on in your puppy’s mouth. Hard chewable toys, toys that can be frozen, and toys with massaging ridges are all good choices for teethingRottie puppies. Playay IQ Treat Ball. This durable treat ball features dental ridges that massage your puppy’s gums as he chews. This treat can be frozen for extra teething relief. For large dogs like Rotties, this is a puppy toy only. It is not durable enough to be used without supervision at any stage of life. West Paw Zogoflex Tux Interactive Treat Dispensing Dog Chew Toy. This is a very popular and highly rated durable chew toy. It can be frozen and stuffed with treats to ease teething pain and enrich your puppy’s play time. You can choose from three colors: granny smith, aqua, or tangerine. Goughnuts – TuG Interactive Large Dog Toy – MaXX Black. This super-tough rubber interactive dog toy passes muster with owners of serious chewers and their pups. You can freeze it to ease teething pain. Or add a bit of peanut butter or beef fat to give your puppy a multi-sensory chewing experience. We hope you have found some great new Rottweiler toys to keep your active, strong pup engaged and enriched! Let us know in the comments below what your Rottie’s favorite toy is! Becker, K., DVM, “Dogs Like New Toys: How to Make Your Dog’s Old Toys Seem New Again,” Huffington Post, 2017. Morales, T., “How Smart is Your Dog?,” CBS News, 2002. Skeldon, J., “What is Bloat,” Big Sky Rott Rescue, 2018. Mullan, R., et al, “The Rottweiler Breed, The Rottweiler Club UK, 2018.